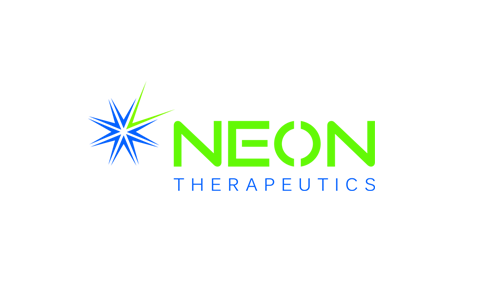 Clal Biotechnology Industries (TASE: CBI) is Israel’s leading life sciences investment company. CBI supports life sciences by identifying and powering science backed ventures and proactively guiding them to transform the healthcare industry. The CBI portfolio is comprised of biotechnology and medical device companies developing breakthrough solutions for serious unmet medical needs, while offering substantial value and investment potential. 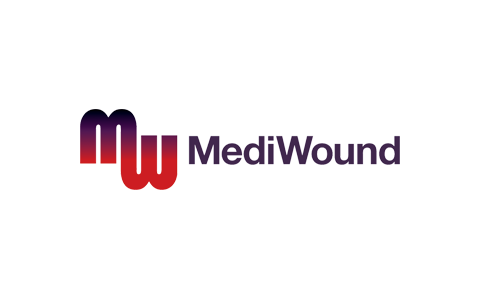 MediWound (Nasdaq: MDWD) is a specialty biotechnology company focused on the fields of severe burn and chronic wound management. 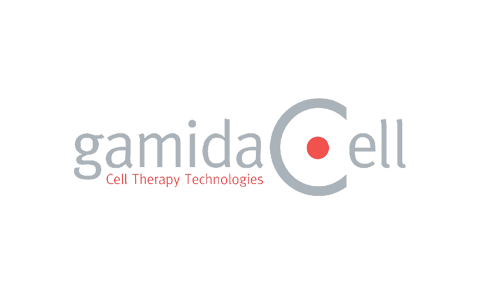 Gamida Cell is a cell and immune therapy visionary. Lead product, NiCord® is currently in phase III clinical trial in hematological malignancies. Anchiano Therapeutics (TASE: ANCN) is a clinical stage biopharmaceutical company dedicated to developing new therapies for non-muscle-invasive bladder cancer. Neon Therapeutics (Nasdaq: NTGN) is a clinical stage, immuno-oncology company focused on developing novel therapeutics leveraging neoantigen biology to treat cancer. 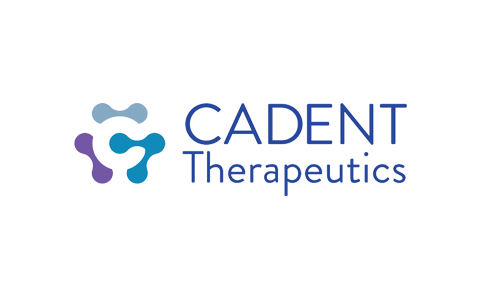 Cadent Therapeutics is developing novel drugs for neurological and psychiatric disorders. 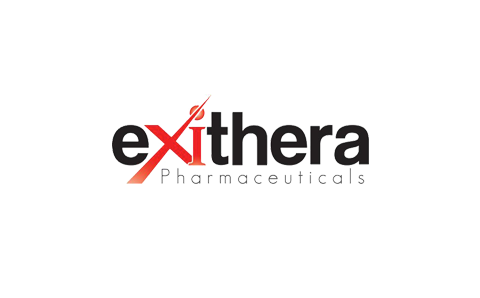 eXIthera Pharmaceuticals is a clinical stage biotech company focused on discovering and developing Factor XIa inhibitors for the prevention of stroke and thrombosis. 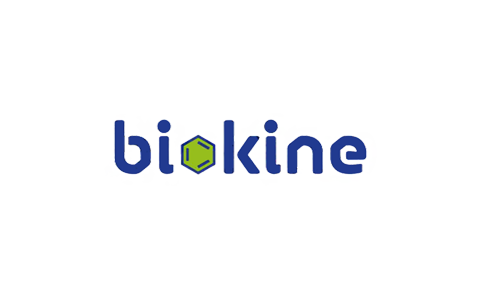 Biokine Therapeutics is company focused on developing novel therapeutics to treat cancer. It's lead product, BL-8040, is licensed to BiolineRx and is in phase III clinical development. 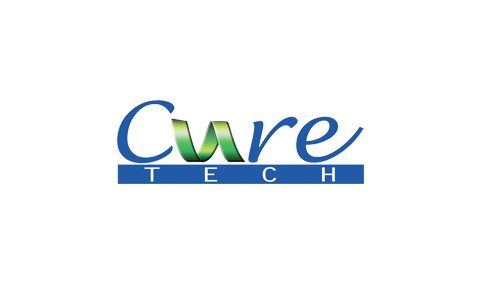 CureTech is a biotechnology company developing novel immune modulating products. Its lead product, pidilizumab (CT-011), was evaluated in multiple cancer indications.